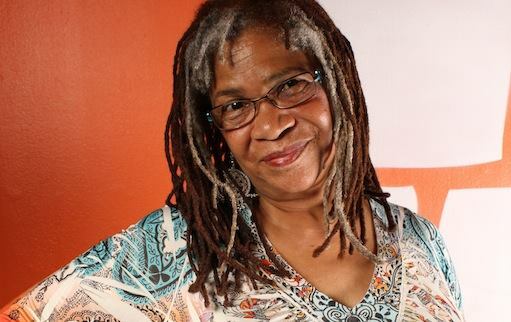 On Sunday, September 27, writer, activist, and community member Carolyn Holbrook led the first of three discussions and readings with Minnesota Black women writers, on the politics and poetics of our writing lives. It was truly a magical afternoon, featuring local luminaries such as Andrea Jenkins, Tish Jones, Pamela Fletcher, Lori Young-Williams, and Mary Moore Easter. 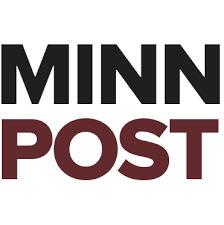 Catch MinnPost’s article on it here. NPR was there as well, and is producing a segment with the talk this week. A link will be posted here when it is up. 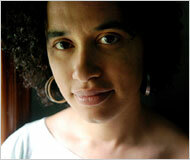 Sunday, October 4, featuring Caribbean writers, at 2:30 p.m.
Sunday, November 15, featuring African writers, at 2:30 p.m. Check out the flyer: As Curated By More than a Single Story.